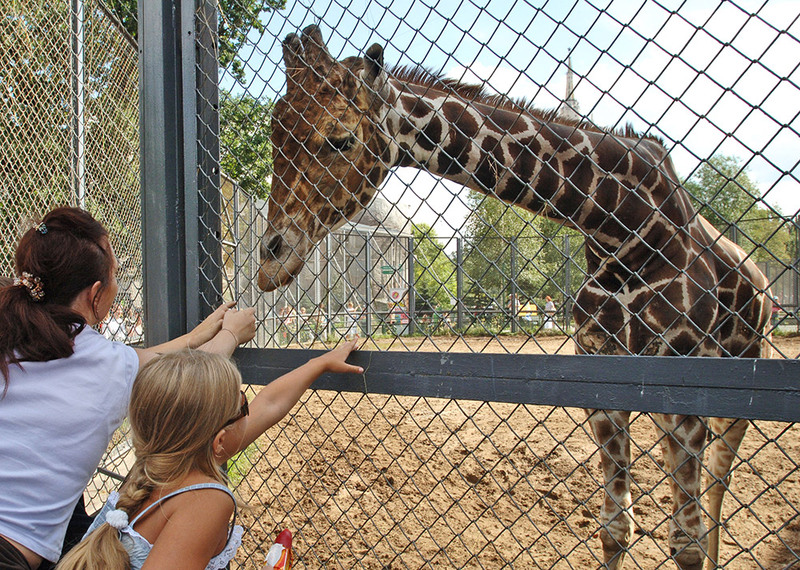 Samson the Giraffe, a male reticulated giraffe, is one of the Moscow Zoo’s symbols. On February 15, the Moscow Zoo will start celebrating its anniversary. It was opened 150 years ago (in 1864) by decree of Alexander II.